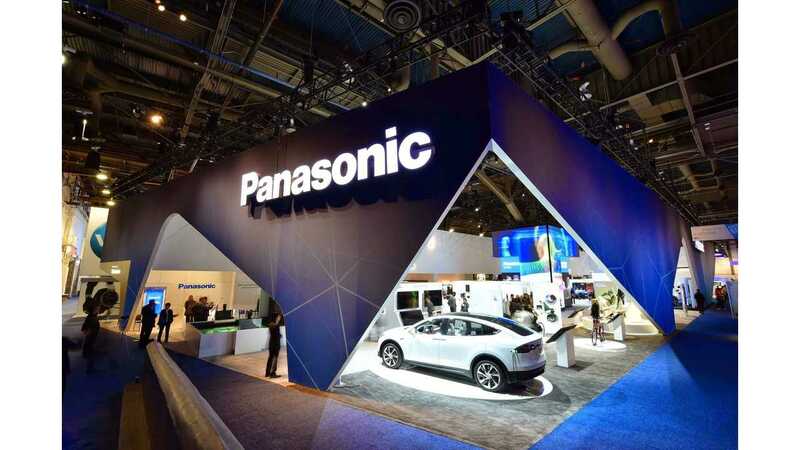 Though Panasonic has been Tesla's sole battery partner for its EVs since 2008, the automaker may be seeking reinforcements from competing companies. Tesla has set a course to build about 500,000 Model 3s over the next year or two. However, the company's production S-Curve is not going as planned, due to a recent "production bottleneck". The automaker hasn't given a detailed explanation as to the reason behind the lack of production other than to say that the assembly line is set to move very slow for now, and suppliers are an issue. 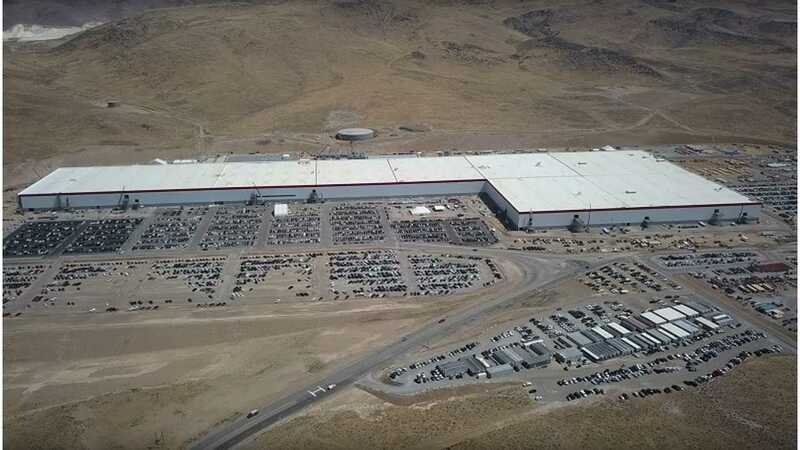 Tesla and Panasonic are currently in the process of building the mammoth Gigafactory, but it will be years before it's complete. Until now, it hasn't seemed like there were issues with the automaker having enough batteries or with Panasonic struggling to keep up, but this was prior to the necessity to build so many vehicles in such a short timeframe. Tesla produced 260 Model 3s in the third quarter, after making plans to build some 1,630+. Perhaps batteries are the issue after all? Not that it has 'anything to do with the price of soup', but CEO Elon Musk was recently seen camping on the roof of the Gigafactory spurring on such speculation. “Tesla officials from the US headquarters visited Korea early this month to separately meet Samsung SDI and LG Chem’s executives. 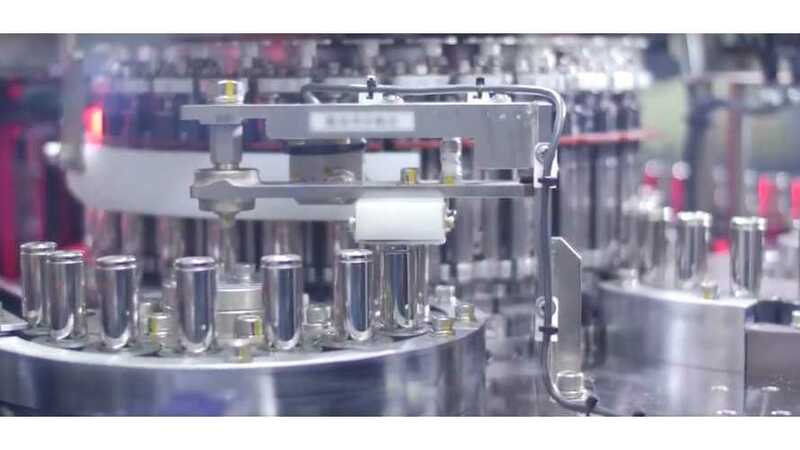 They asked for Samsung and LG’s lithium-ion cylindrical cells’ specifications and quality control for electric cars." However, it was also disclosed that no deal of any sort was made. There could be other explanations for the visit and the requests. 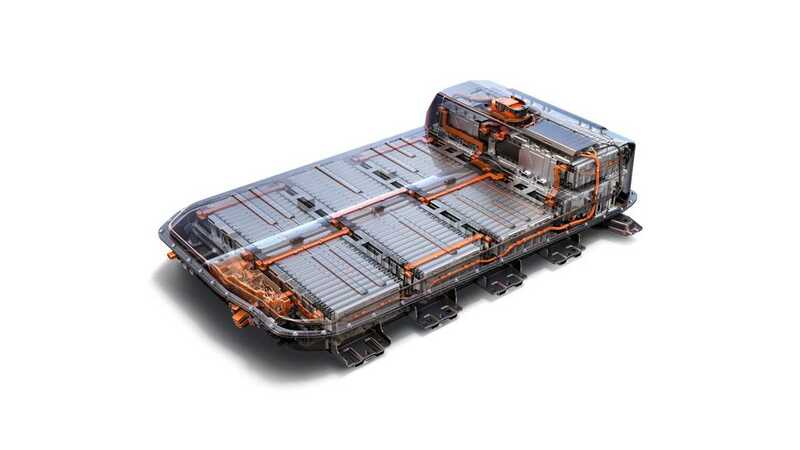 The automaker could be making comparisons, or perhaps there's a plan to include different battery makers in the future as more Gigacfactories are constructed around the globe. It's hard to know for sure exactly what Tesla's intentions are. LG Chem supplies the battery pack for the Chevrolet Bolt and has supplied Tesla with some batteries for the Roadster in the past. 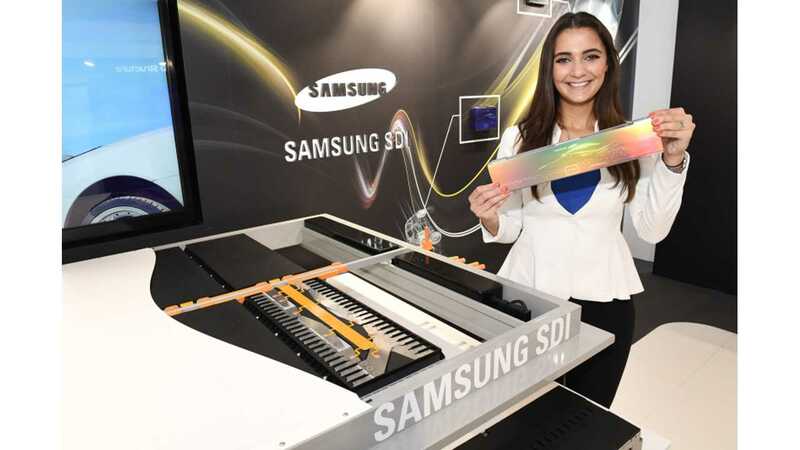 Samsung SDI also currently supplies the Tesla's energy division, which includes home energy storage and commercial energy storage; Powerwalls and Powerpacks. So, Tesla already has direct relationships with both battery makers, and it may just be continuing to maintain those connections. "Panasonic may have an initial shortage supply issue for the Model 3 as the construction of its Gigafactory is still underway. If we believe what Musk has said in the past, it's probably more realistic to guess that the involvement of another battery maker could be for future projects. The Model Y will be built at a new factory and by then, there could be a second Gigafactory underway. We still don't have any official information about Tesla's plans for the Semi truck, and its reveal event has been pushed back twice now. Maybe a new battery venture specifically related to the Semi is in the works?